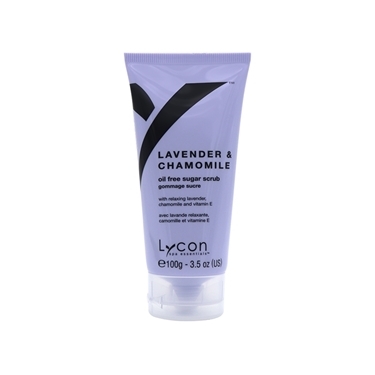 with Marine Collagen and Vitamins. 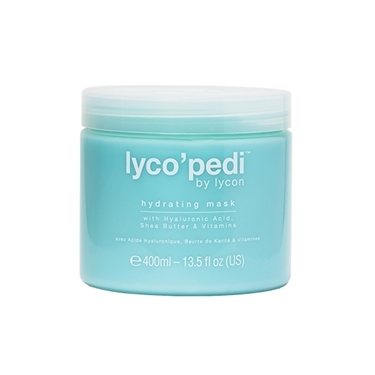 A purifying foot bath, which gently and effectively cleanses the feet, leaving them feeling soft and revitalised. 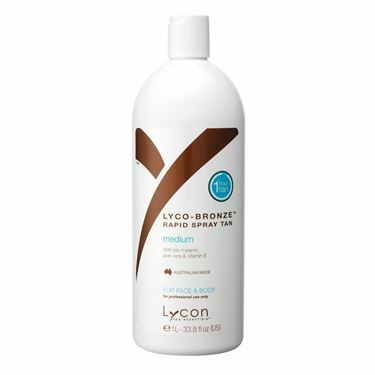 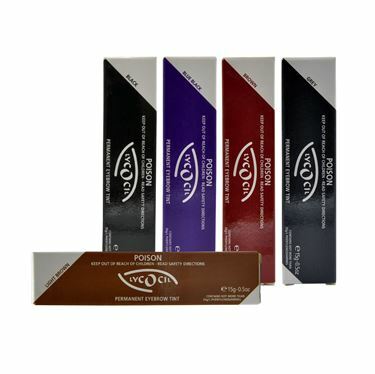 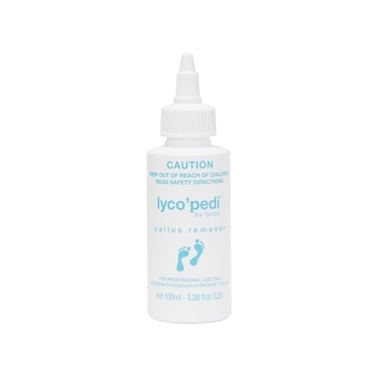 Perfect gifting Lyco'Pedi Retail kit. The range for the ultimate mini pampering experience.